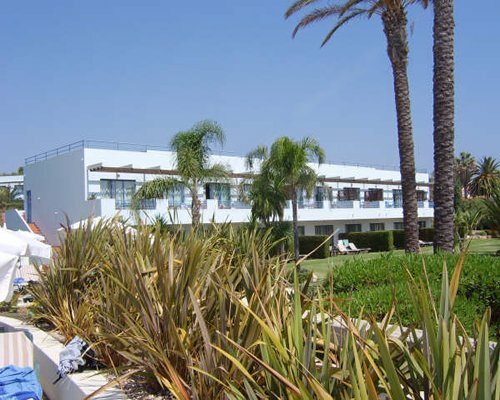 Pestana Alvor Beach Club is at one end of Alvor beach, a blue flag beach stretching over 7km, directly above Praia dos 3 Irmaos, reachable either by the hotel's elevator or via a flight of stairs. 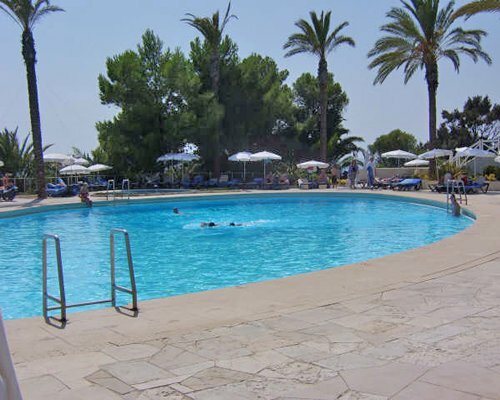 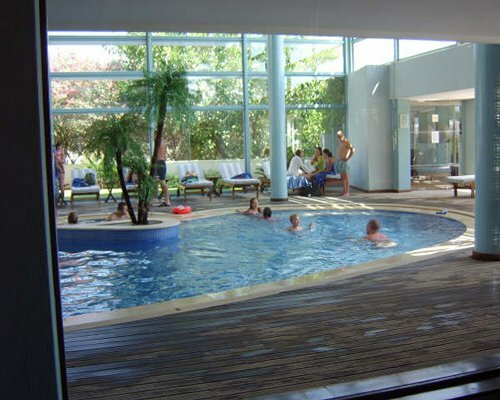 Facilities include an outdoor swimming pool, poolside snack bar, restaurant, seven tennis courts, sauna and massage, beauty salon and hairdresser, boutiques, souvenir shops, conference facilities, and children's playground. 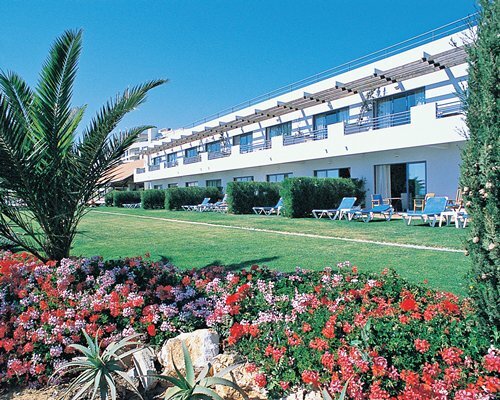 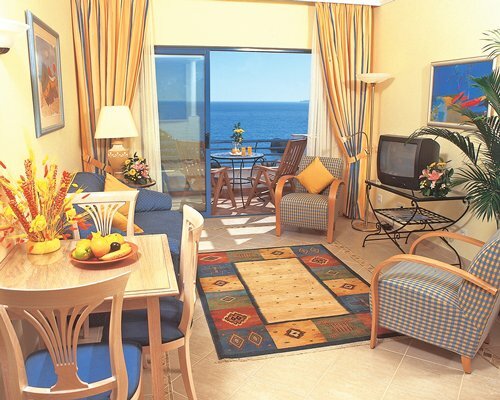 The Vacation Club units at Pestana Alvor Beach Club are well decorated and equipped. 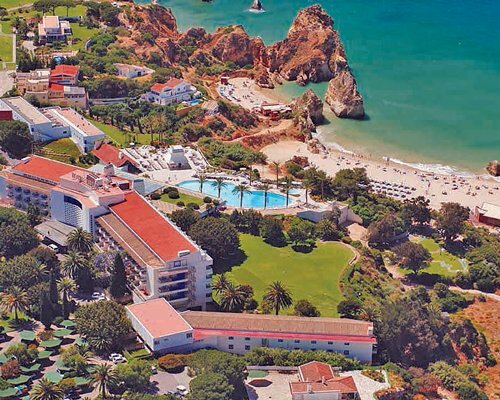 The cozy village of Alvor is about 2km away; Portimao is 5km.